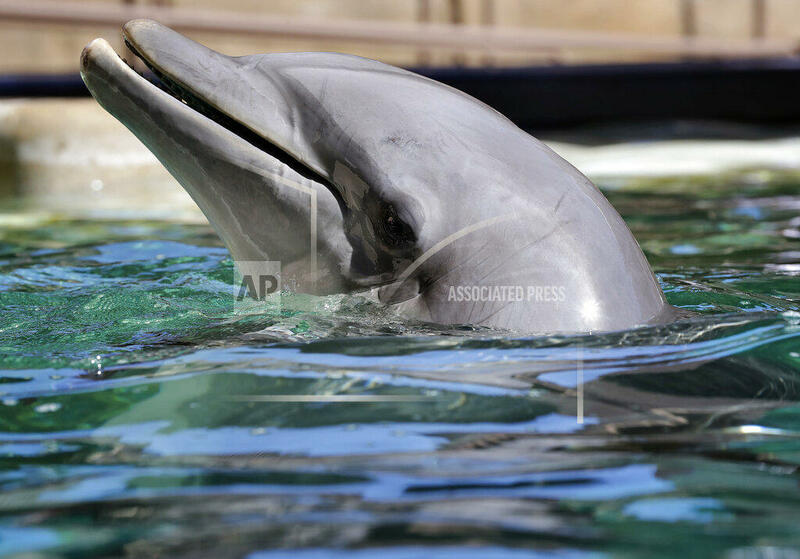 PHOENIX (AP) — Officials say an aquatic facility in the metro Phoenix desert where four dolphins have died since opening more than two years ago hasn't faced any enforcement actions from regulators.  The U.S. Department of Agriculture's Animal and Plant Health Inspection Service also said Thursday it hasn't issued any citations against the facility. The inspection service said it's "working on the next course of action," though it declined to elaborate. Dolphinaris Arizona opened at a time when marine parks had been making significant changes to scale back exhibits amid criticism of the treatment of animals.